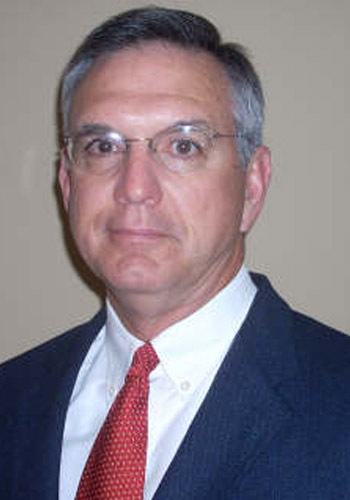 Thomas F. Condon - Mediator based in Pensacola, Florida. Please click your preferred available date to submit a request. Your Appointment Form will be sent to Thomas' assistant, Kyna. Since joining the Bar in 1976, Thomas has represented plaintiffs and defendants in insurance and personal injury litigation, as well as representing employers, carriers, servicing agents and employees in workers' compensation cases. He has been privately mediating cases since 1994, settling a wide range of dispute such as Tort actions (motor vehicle accidents, products liability, slip and fall, negligence), Insurance litigation, hurricane insurance disputes, medical malpractice, legal malpractice, employment disputes, construction litigation, breach of contract and workers' comp claims. Since Hurriance Ivan in 2004, he has served as insurance umpire on numerous occasions. He has also been selected many times as the neutral Arbitrator in uninsured motorist cases resolved by contractual arbitration. $275.00 per hour regardless of the number of parties.